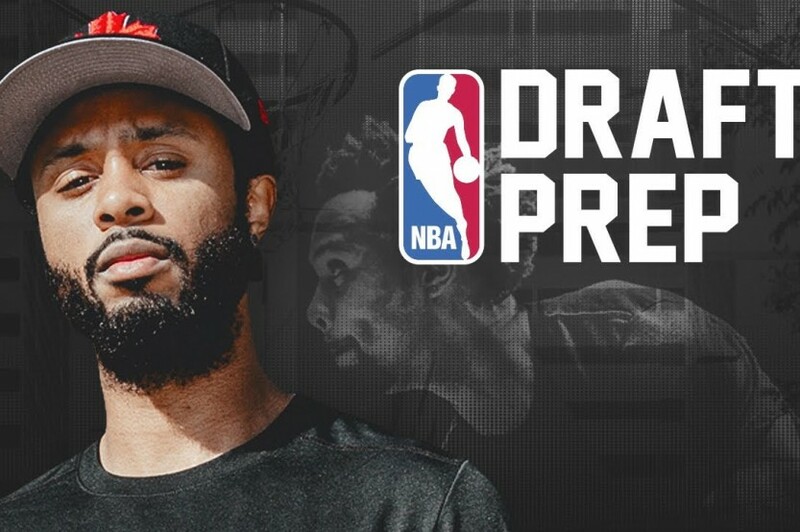 Ever wonder what it’s actually like for NBA prospects going through the combine? 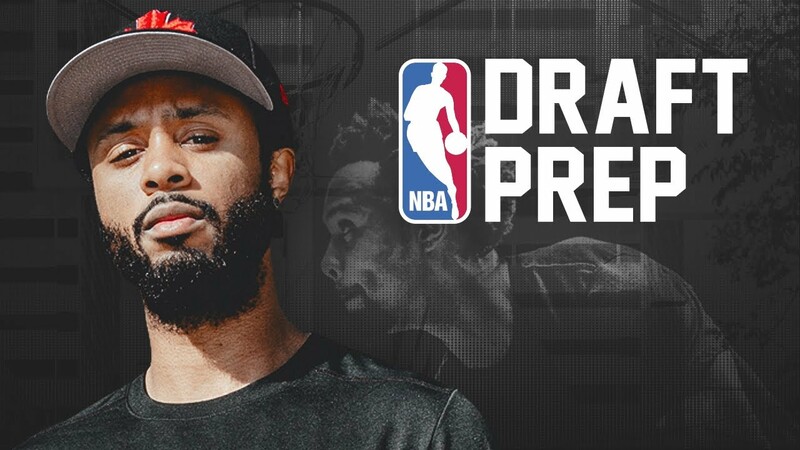 Well, NBA Playmakers tasked Devin Williams from In the Lab with going through every drill at the NBA combine in their latest show. With the NBA Draft taking place tomorrow, Devin participates in the combine to confirm if it’s actually as important for draft picks as it’s made out by analysts and fans. Devin and strength coaches from various NBA teams break down how each drill translates to a player’s on-court performance. Even for those of us who will never be pro-ballers, these drills prove to be great workouts to strengthen and build speed.